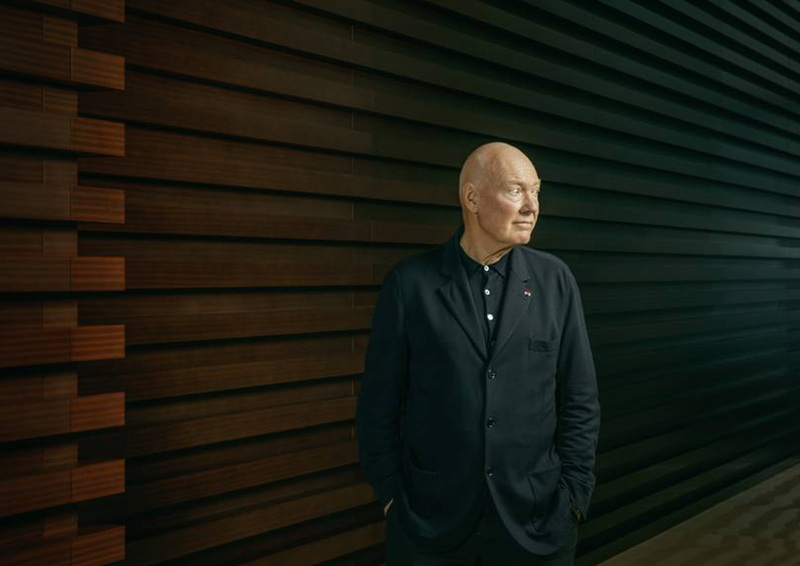 At Baselworld this year, I met Mr Biver for the very first time. And I can say, with complete conviction, that he was every bit the personality and man I expected him to be. He is one of the rare few who has well and truly left his mark on Swiss watchmaking. And played a big part in bringing the industry back from the brink of the ’70s “quartz crisis”. He’s also at his absolute best in this short interview with Wired, where he gives insight into his time in the industry and how he makes the most of his time. From a hippie commune to CEO, he explains why you shouldn’t work, never sleep, and only use email.